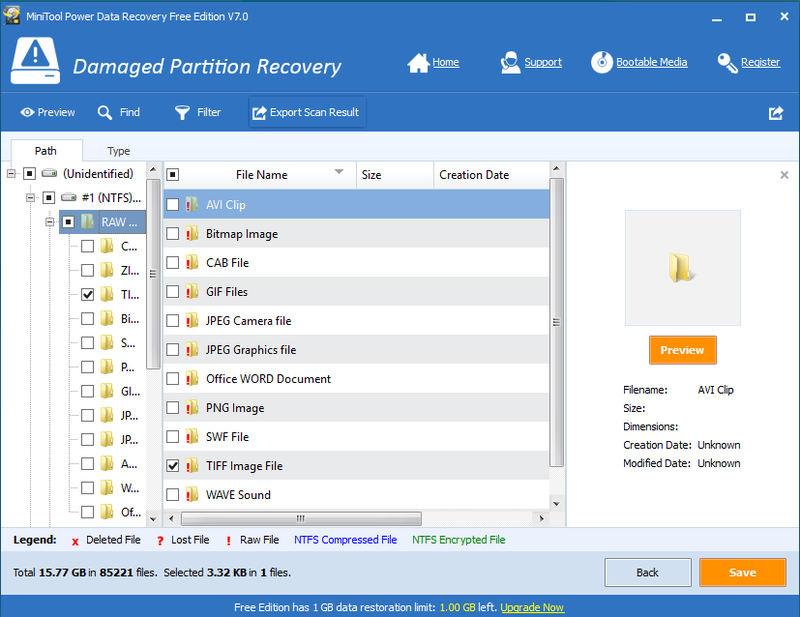 Do you know how to recover data from internal RAW hard disk with ease? 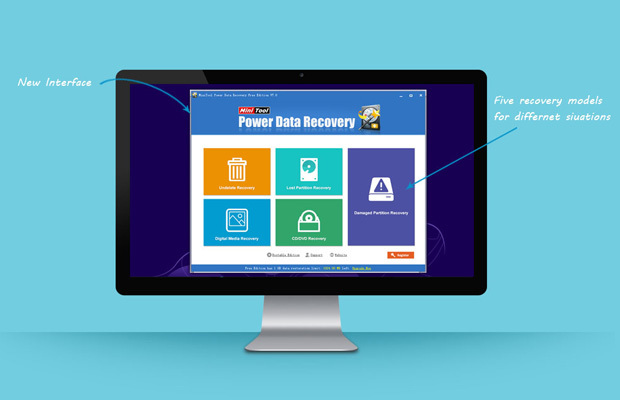 MiniTool Power Data Recovery can help quickly and safely recover data from RAW drive. Nowadays, since computers support not only various applications but also massive important data, computers have penetrated into our daily life, work and study deeply, and internal hard drive is the main source for saving data. However, computer problems often take place beyond our expectations. A common problem with computer is that internal hard disk suddenly becomes RAW. In computing, the term RAW disk is used to refer to hard disk access at a RAW, binary level, beneath the file system level, and using partition data at the MBR. If a disk reads as RAW in Windows, you cannot access the files on the RAW disk. If you are attempting to access the drive, you may see several messages. For instance, you need to format the disk in drive before you can use it. Do you want to format it? Or, this volume does not contain a recognized file system. Please make sure that all required file system drivers are loaded and the volume is not corrupted. In general, there are many factors contributing to RAW disk. Here, we will show several common reasons. Virus Invasion: Computer viruses are widespread throughout the world. If viruses attack the computer and change/delete some vital parameters of the disk, the hard disk may become RAW. 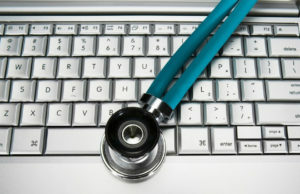 Improper Operation: It is not strange to see that some users manipulate computers in the incorrect ways. For instance, users may damage the file system structure or partition table by mistake. And, once the partition table of a hard drive is damaged, the whole hard drive will become RAW. Hard Disk Drive Cable Problem: Once the hard disk drive cable is broken, hard drive can’t be listed in computer with normal state and it may be shown as RAW. If the internal hard drive becomes RAW, what should we do to rescue the lost data? Can we format the hard disk immediately to reuse it? 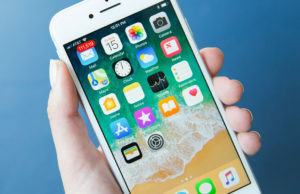 However, according to the advice from experts, we should not format the hard disk before trying to recover files from it because formatting will result in data loss. Therefore, if you want to recover internal raw hard disk data effectively, you should stop doing any operation to the hard disk. 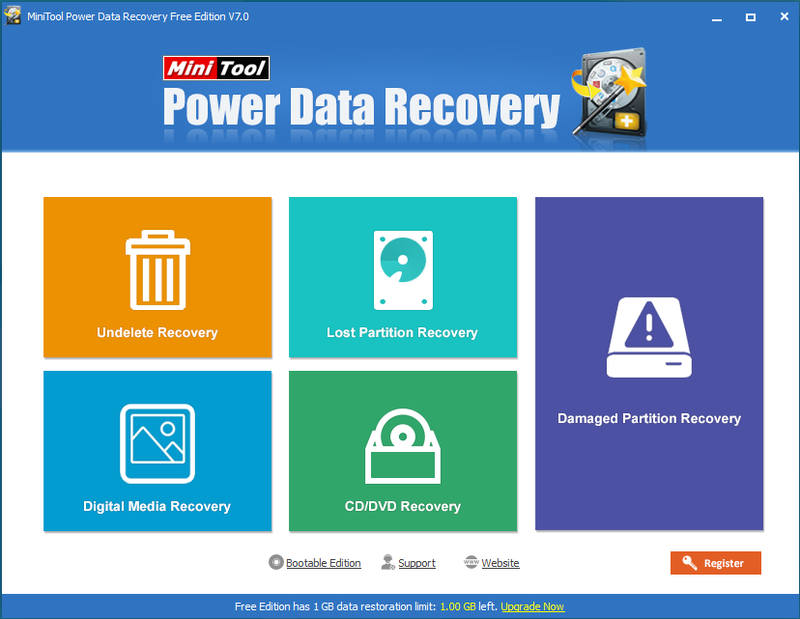 Now, once hard drive becomes RAW, you can turn to MiniTool Power Data Recovery to timely and effectively recover data from raw hard drive partition without affecting the original data because of its excellent performance, high security, and simple operation. Next, let’s see how to recover data from RAW file system in detail. Firstly, you should install this professional file recovery software on computer. After that, launch it. 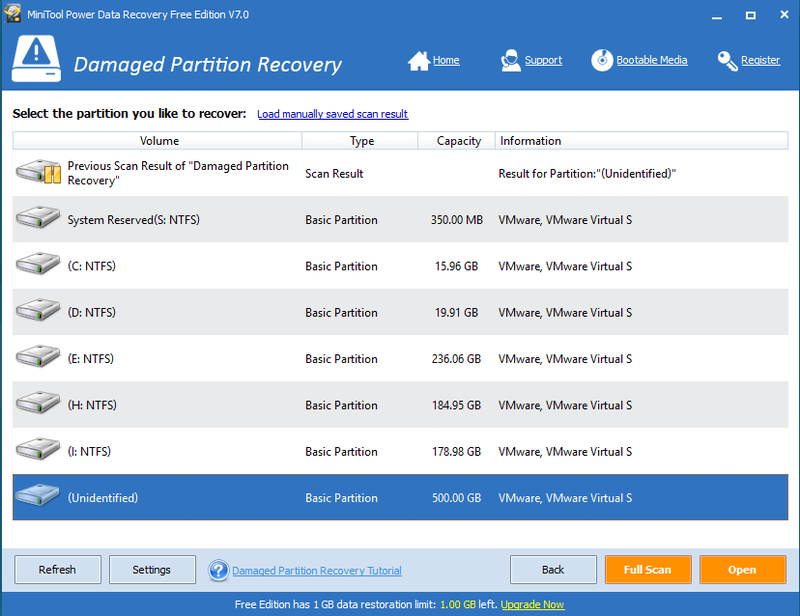 Secondly, select the “Damaged Partition Recovery” since this module is specially designed to recover data from damaged, RAW and formatted partition. Thirdly, select the RAW drive and then click “Full Scan”. After scanning, you will see the following interface. Finally, select all desired files and click “Save” to store them in a safe place. Now you successfully recover internal RAW hard disk data without data loss. After that, you can take your time to format the disk. Next Story → What Is NTLDR Missing? How Do You Fix It? Thanks a lot for this. After experiencing the related RAW format hard drive not formatted error problems two times, I just had learned not to format this drive and download data recovery freeware to take drive data back, just as what you have mentioned above. Your article really let me learn a lot about RAW drive data recovery.